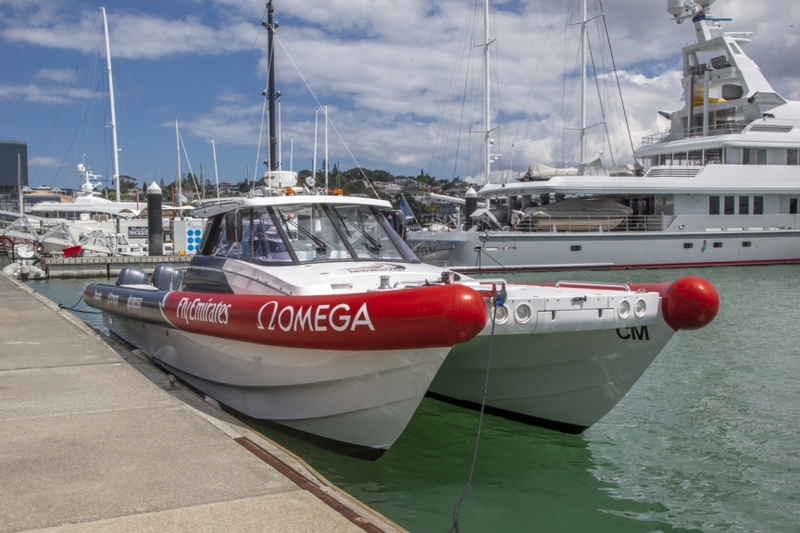 “As a charity, fundraising is a big part of what we do to replace boats in our fleet and for the ongoing training of our volunteers, which is vital when it comes to assisting people on the water,” Mr Holmes said. “This is a once in a lifetime opportunity and one that will be cherished not only by our volunteers but by the public for many years to come.”Lotto New Zealand Chief Executive Chris Lyman offered his congratulations to Coastguard New Zealand, and is looking forward to following the impact these vessels will have in communities all around New Zealand. 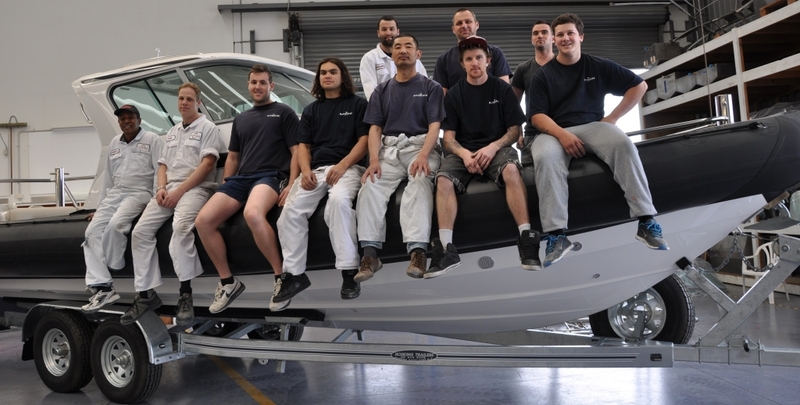 All of the boats will be constructed in New Zealand, benefitting the wider marine industry, and will be utilised for course marshalling, umpire boats, media and photo boats, as well as Emirates Team New Zealand chase boats to support the on-water operations of the new AC75 race boats. 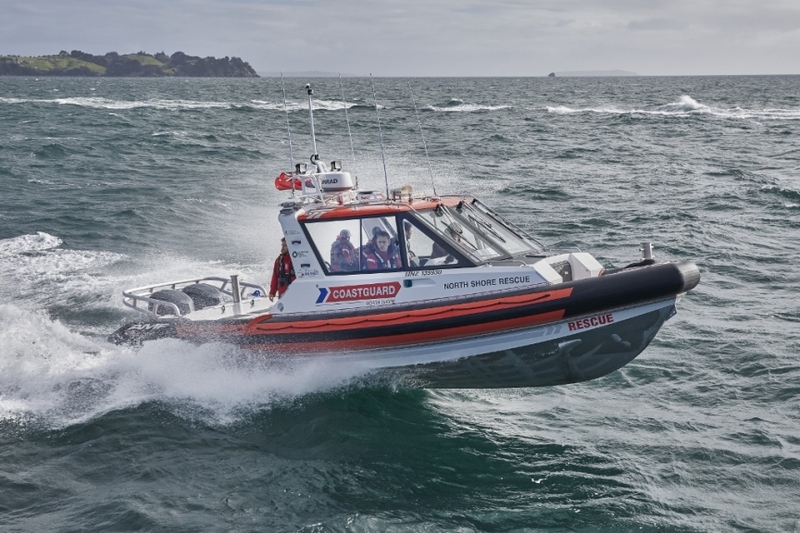 Following the New Zealand hosted America’s Cup in 2003, five Rayglass boats used to support the event were gifted to Coastguard- two vessels are still in operation in Great Barrier and Auckland but overdue for retirement.